Nothing explains Chakras better than Avatar the Last Airbender, so I’m going to borrow the analogy they use in episode 19 of the second season. Imagine seven pools of water. The water in one pool flows down into the next pool, and so on. Each pool represents a place in your mind and body. Energy channels the water from one pool to the next infinitely. But if something blocks the channel, the energy can’t flow. Each pool is a chakra. There are seven chakras, and in order to find peace and balance, you must keep all the chakras open and free of blockage. 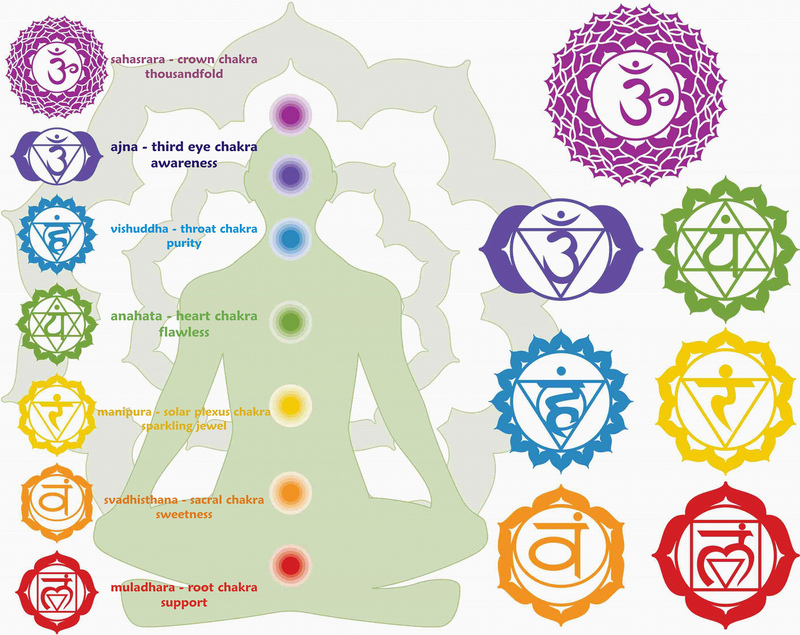 The word “Chakra”means wheel in Sanskrit, and the concept of Chakras is used in Buddhist, Hindu, and Jainist traditions. The symbol for the root chakra is the Earth because it supports you. It supports your body, your mind, and your entire being. It’s the base. Physically, it channels to your lower body, or the supportive parts, such as your legs and feet. Mentally, the root chakra drives your survival instincts, your self-esteem, and your sense of loyalty. If there’s blockage in the root chakra, you’ll feel disconnected or off-balance, physically and/or emotionally. The root chakra is associated with the color red, so by focusing all your attention on something red, you can open the root chakra. The second chakra is below your naval. It drives your creativity and your sexual nature. Physically, it channels to your sexual organs. Mentally, the sacral chakra drives you to create and transform things. For example, the sacral chakra drives you to transform various ingredients into a flavorful dish when you cook, or transform different colored paints into a beautiful painting. And, it helps you transform sexual desire into adding to a new generation. If the sacral chakra is blocked, focusing on something orange will open it. The third chakra drives your ego. It’s in the middle of your body, including your stomach and the middle of your spine. Since your ego is defined by your self-esteem and sense of self-importance, blockage would make you defensive and sensitive to criticism. The symbol for solar plexus chakra is fire. Like fire, it can be very destructive when it gets off-balance. Focusing on the color yellow opens the solar plexus chakra. 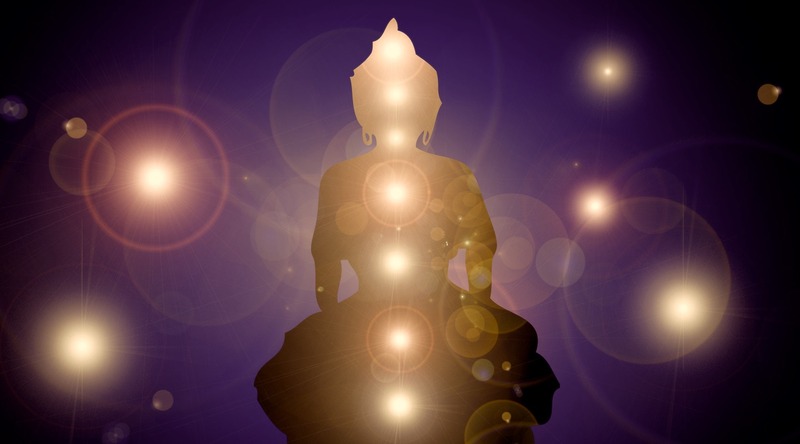 The fourth chakra is in your chest. It drives your feelings of compassion, love, forgiveness, and trust. The heart chakra can make you kind and loving, or, when damaged, it can make you fearful and jealous. Spending time outdoors and breathing fresh air helps the heart chakra. If the heart chakra is blocked, focusing on the color green opens it. The fifth chakra is in your throat muscles and your voice. It drives your decision-making skills and your desire to speak the truth. When the throat chakra is blocked, you can open it by drinking water and focusing on the color blue. The sixth chakra is between your eyebrows. Physically, it channels your brain and nervous system, and mentally, it controls your perspective and wisdom. When the third eye chakra is balanced, you’ll make rational, principled decisions. If the third eye chakra is blocked, you won’t listen to your sense of intuition. Focusing on the color indigo would open it. The seventh chakra is above your head. It channels your spirituality. This chakra affects all the other chakras, and it’s your connection to the universe. When the crown chakra is in balance, you’ll have more awareness of the world and you’ll feel optimistic. 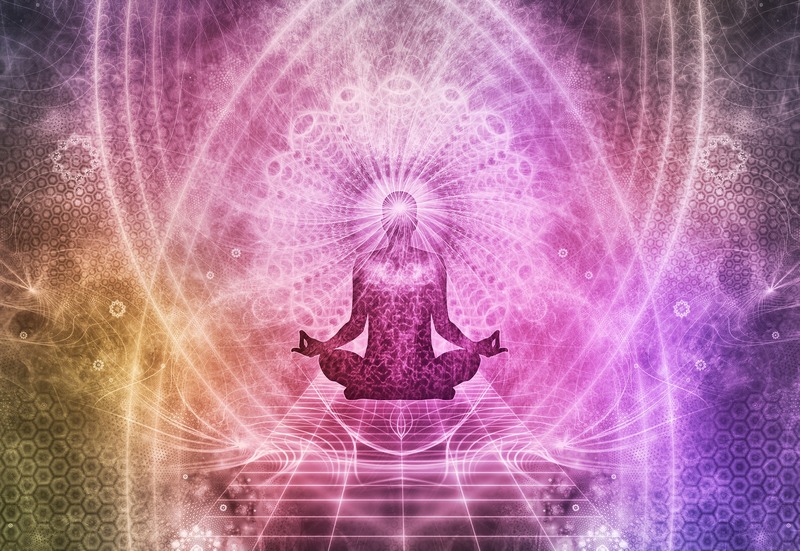 If the crown chakra is blocked, focusing on the color violet will open it. Is something blocking your flow of energy? If you feel stuck in your life, or you’re struggling to overcome an obstacle, you can think about the seven chakras and try to identify which one is blocked. If you can identify which part of you is weak or closed off, you can find a way to open up the chakra that channels that part of you and gain strength to overcome your struggles.